Sign Up and Get To Know Your FFBI! 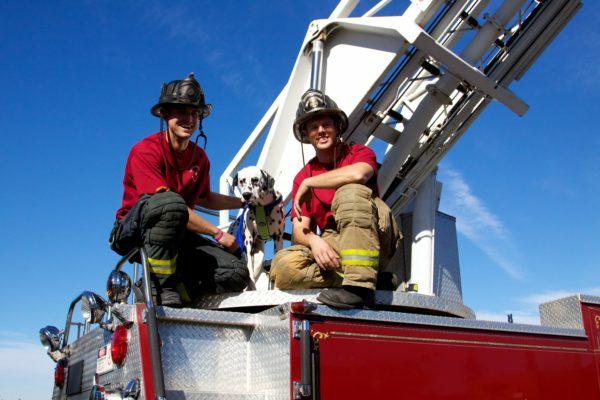 Firefighters Burn Institute was founded by firefighters to make a difference in the lives of burn survivors and their extended Sacramento community! The Firefighters Burn Institute is excited to share how the continued help and support we have received from the community over the years has supercharged what we’re able to give back. We are very proud of the positive role we play in improving the lives of burn survivors and the community at large. Our mission is not possible without you. We would love for you to take part in the good that we do. Our totally revamped email newsletter brings special value to your inbox every month. Be the first to learn about fun events in and around town, and special opportunities to make a difference! The Firefighters Burn Institute is incredibly active in the community. Our annual Firefighters Kids Camp and Little Heroes Preschool Camp, along with the Adult Retreat, make a difference in the lives of survivors, their families and their peers as they overcome the physical and emotional challenges associated with burn recovery. These programs are largely staffed and supported by the same rescue personnel that might have responded to their emergency! To help support these efforts we hold family-friendly fundraiser events throughout the year to rival the City’s for-profit entertainment! 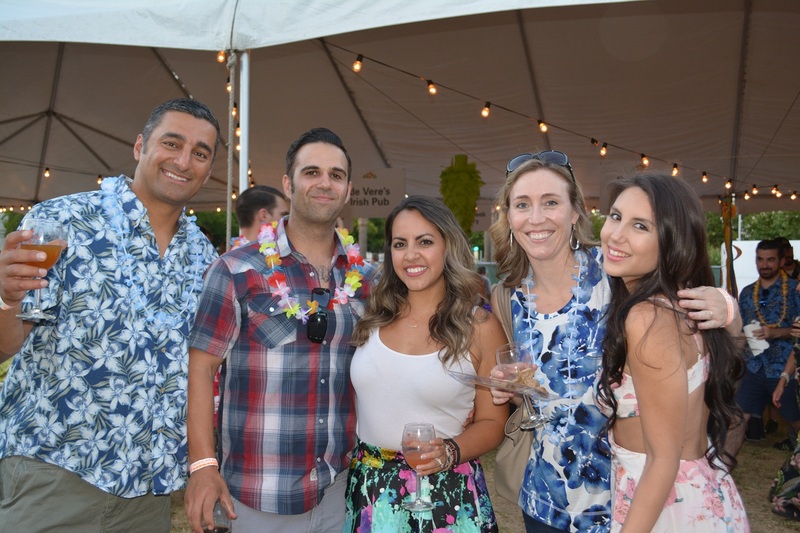 From our annual springtime Crab Feed to the mid-summer Firefighters’ “A Tropical Affair” to the fall favorite Chili Cook-Off, our events make Making A Difference fun with great food and drink, live music and dancing, and a great way to make new friends!